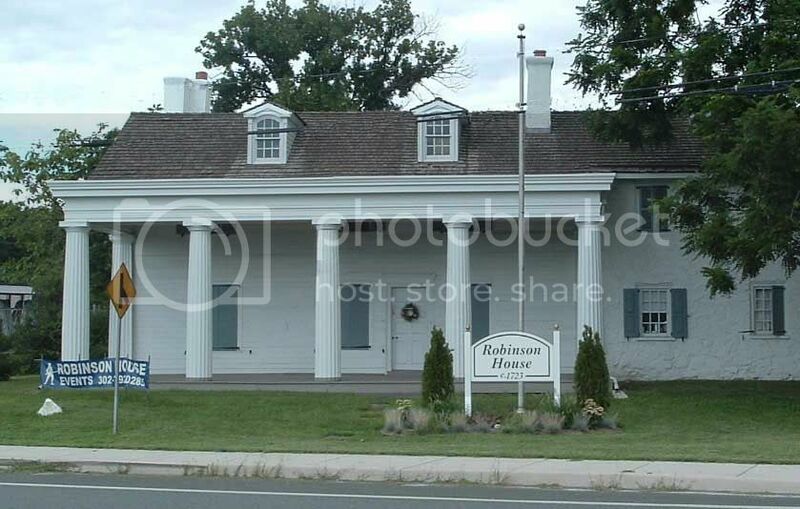 Historical places to visit in Delaware don’t get much more historic than Robinson House which was the home of former Revolutionary War hero Colonel Thomas Robinson. Today, Robinson House is run by the Claymont Historical Society which offers guided tours and other regular events and programs throughout the year such as the “Historic Claymont Day Open House Tour” where you get to tour various historic sites in Claymont. Pencader Heritage Museum is located not far from Wilmington, and it’s another of the top historical places to visit in Delaware. Pencader Heritage Museum is an interesting place to learn about the Revolutionary War and the Delaware Regiment. The museum boasts hundreds of cool artifacts on display such as horse saddles, rifles, pistols, old sewing machines, photographs, model trains, flags, milk containers, typewriters and more. The Pencader Heritage Museum also hosts live events such as the Battlefield Memorial Ceremony in early September. 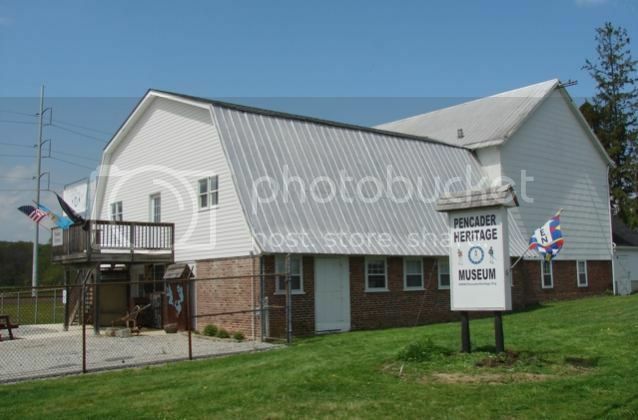 If you plan to visit Pencader Heritage Museum, you’ll be glad to know that it is free admission, though be aware that the museum only opens every first and third Saturdays of the month. 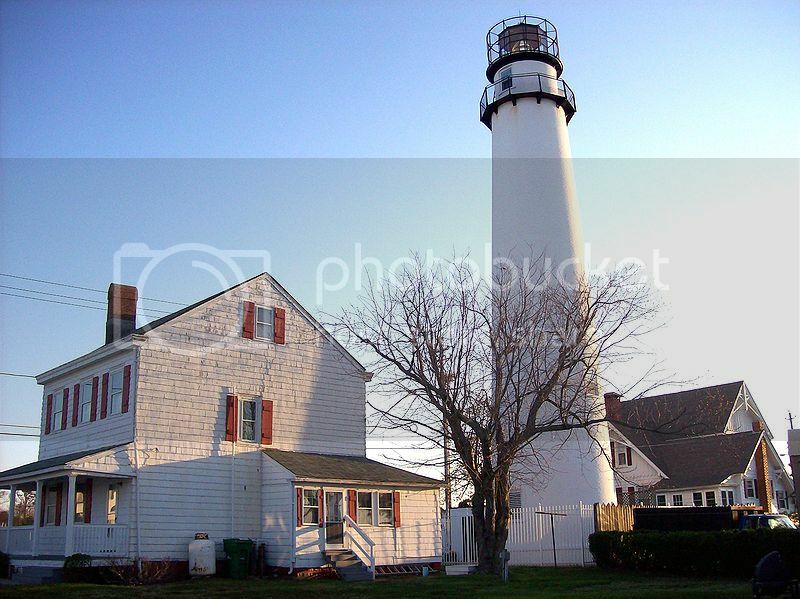 Fenwick Island Lighthouse is one of the first lighthouses in the US featuring a Fresnel Lens and it’s no doubt another of the historical places to visit in Delaware. Just at the base of Fenwick Island Light you'll find a white stone landmark which marks the eastern end of the Transpeninsular Line. You can visit the lighthouse and see interesting photos and artifacts belonging to the keepers, but you won’t be able to climb to the top. Indian River Life Saving Station is located in Delaware Seashore State Park, and it was the first life-saving stations built by the US Life-Saving Service in late 1800’s. Today, the Indian River Station is on the National Register of historical places to visit in Delaware and it's open to the public for tours every day of the week between 8am and 4pm. Summer months is the best time to visit the Indian River Life Saving Station though since you can enjoy guided tours, as well as fun family programs such as stargazing, campfire storytelling, surf fishing, lantern tours, crabbing and more. Fort Miles is located in Cape Henlopen state park and it’s without a doubt one of the best historical places to visit in Delaware to learn about US coastal fortifications during the Second World War. Fort Miles is open to the public and you’ll be able to take an inexpensive tour of the fort’s artillery battery and see the guns and mortars. Fort Miles also boasts cement batteries, bunkers. barracks and an observation tower, which offers beautiful views of Delaware Bay. 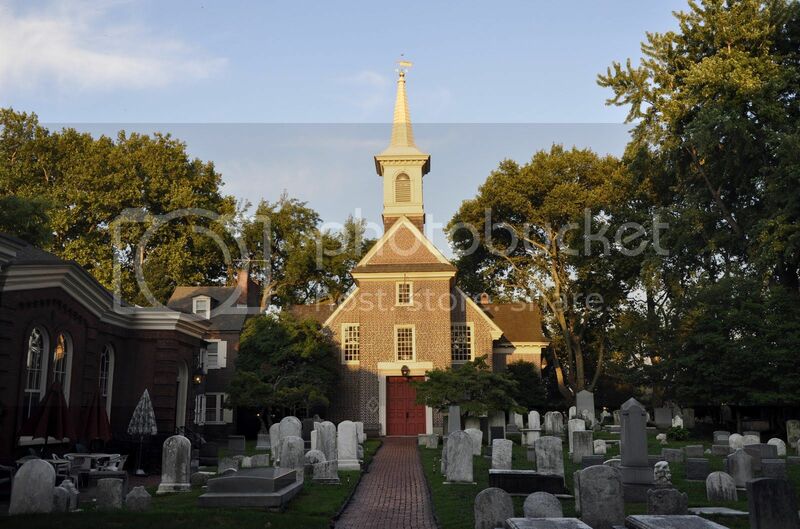 Old Swedes Church also known as Holy Trinity Church is a great place to visit to learn about what life was like in the New Sweden Colony so, it's certainly another of the historical places to visit in Delaware. 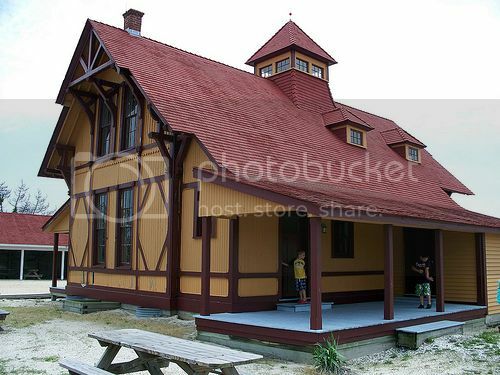 Old Swedes Church is actually located not far from the actual site where the early Swedish settlers first landed, and when visiting the church you’ll be able to tour the church, the burial grounds, the Hendrickson House museum, and the replica of Chartres Cathedral labyrinth. The Delaware Folk Art Collection is located in Alapocas Run State Park and it's housed inside the Blue Ball Barn. If you’re interested in learning about Delaware’s cultural heritage, you'll find that the Delaware Folk Art Collection is one of the best places to go in the state of Delaware. 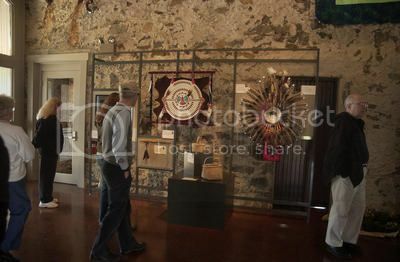 The Folk Art Collection is permanent and boasts hundreds of artworks on display ranging from African American and Native American to early European.